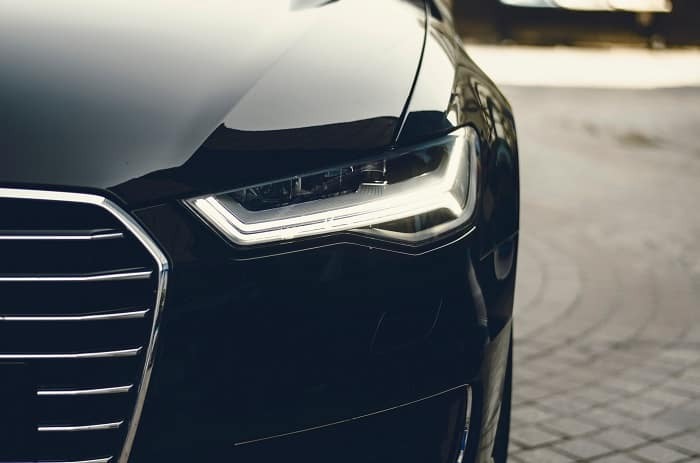 We understand that a car is a big investment. 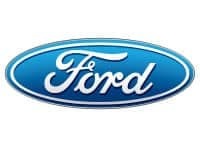 You’re on a tight budget, and you’ve spent months deciding what kind of used car is best for you. Just because you’re on a budget, doesn’t mean you can’t have everything you’ve been looking for. 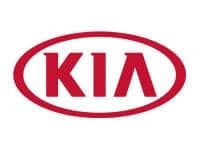 At our Kendall Auto Idaho dealerships in Meridian and Nampa, our sales specialists, service technicians, and financial analysts all work together to ensure that you get the best used car at the best price for you and your budget. There’s a lot of inspection that goes into discount used cars under $10k, such as checking the spark plugs, transmission, powertrain, etc. 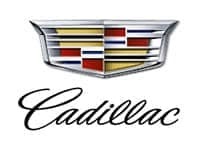 We hope you’re happy in knowing that all our dependable used cars goes through a 163-point inspection before it goes for sale on our used car lots. Furthermore, our Kendall Auto Protection will make sure you’re covered once you drive off the lot. 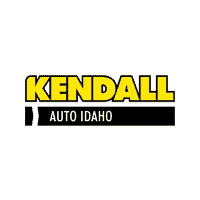 Kendall Auto Idaho has affordable used cars for sale with the peace of mind that comes with a quality auto protection plan. 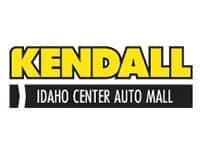 Contact us online or come by one of our Kendall Auto Idaho locations in Nampa or Meridian today to schedule a test drive. Get pre-approved for used car financing as soon as possible by submitting our online finance application. 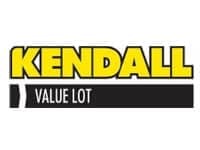 Whether you have good credit, bad credit, or no credit at all, our Kendall finance specialists will take the time to help you get approved for your next used car purchase. Our finance center specializes in bad credit car loans and no credit car loans. 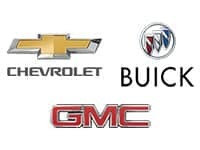 Our used car dealerships are dedicated to their customers, and that starts with making sure you are eligible to buy the right cheap used car for you, your family, and your lifestyle in the Boise area.